Welcome to the Home Page of DrugWise. The mission of DrugWise follows very much in the tradition of DrugScope – and for those of you with long memories, its predecessor – the Institute for the Study of Drug Dependence – that is to provide drug information which is topical, evidence-based and non-judgemental – and to promote this through media work, public speaking and lecturing. 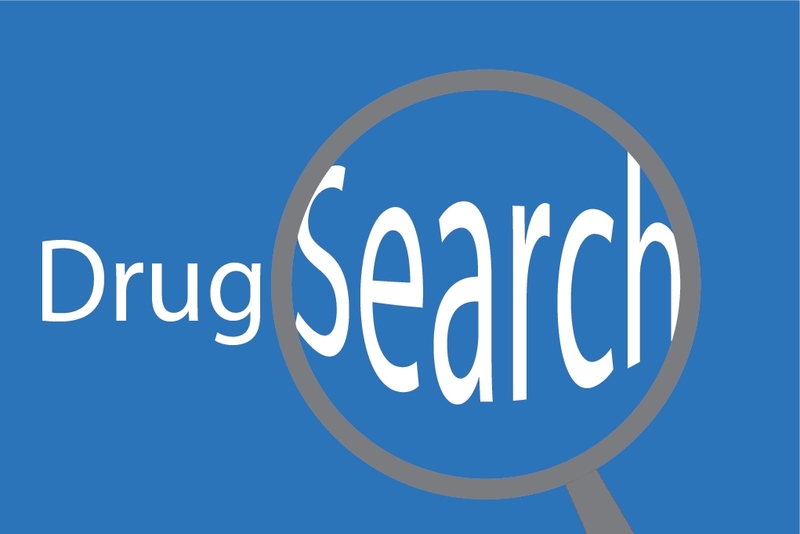 As well as updating our drug information and writing new reports, we provide a full range of DrugScope archival materials and all Druglink articles back to 1986. DrugWise also has an international dimension which is not restricted to drugs, but includes alcohol and tobacco where the advent of e-cigarettes is causing as much controversy as that surrounding the conflicting views on drug policy and practice. 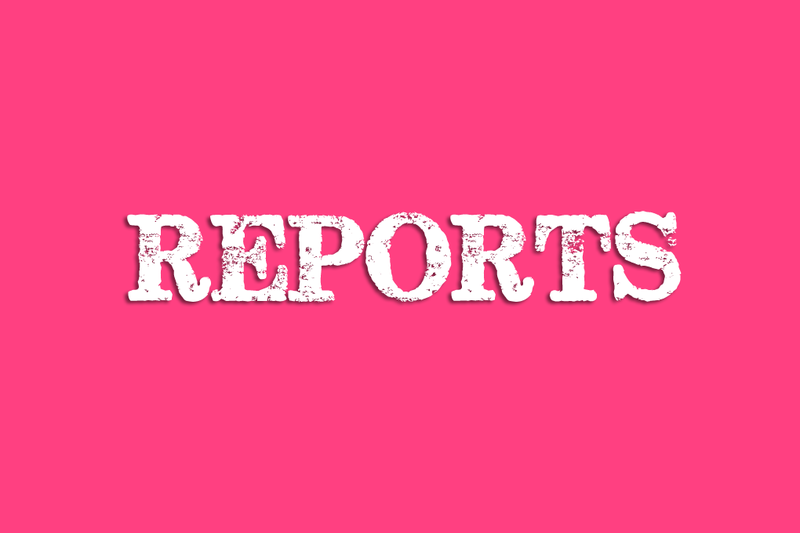 There are many robust international and internationally-relevant national reports and reviews in all these areas. The problem is that they are not all in one place. 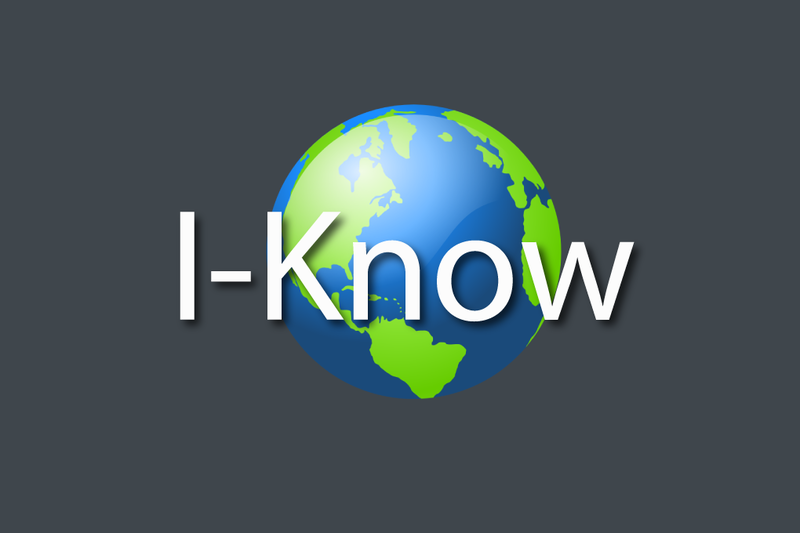 So we have created I-Know, the international knowledge hub which will build up a library of information, policy and practice material stored on our server so that they will always be available. Please contact us if you come across reports that you think should be listed. 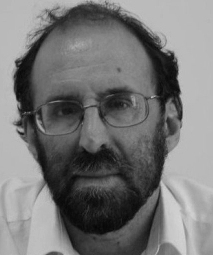 DrugWise Director, Harry Shapiro has worked in the drugs field for over 35 years, most recently as Director of Communications for DrugScope. He was DrugScope’s main media spokesperson, managing editor of Druglink and has written extensively on all aspects of drugs and drug-related issues combining this with lecturing, public speaking and advisory work for government. He remains the managing editor of DS Daily. 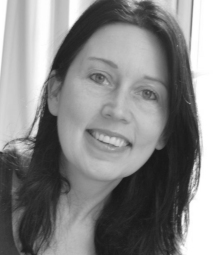 DrugWise Deputy Director, Jackie Buckle is an award-winning web designer who also worked for ISDD and DrugScope for many years, first in the library and then developing the online presence of both charities. She is also the editor of DS Daily and responsible for its day to day running. The BRIT Trust is the charitable arm of the BPI (British Phonographic Industry) representing UK record labels. Over the years, the Trust has awarded over £20m raised mainly through The BRIT Awards and other music fundraising events, such as The Music Industry Trust Dinner, to a range of charities that promote education and wellbeing through music. The notably include The BRIT School for Performing Arts and Technology in Croydon and Nordoff Robbins music therapy. The BRIT School is a free school that majors on giving young people the chance to progress in music, film & TV and across other creative industries. Adele, Katie Melua and Leona Lewis, and most recently Mercury Prize shortlisted acts Loyle Carner and Kate Tempest are just some of the artists to have benefitted from their time at the school. But many other charities have reason to be grateful to the Trust, not least DrugWise, which has enjoyed the Trust’s support right back to the late 1990s when we were the Institute for the Study of Drug Dependence. We are proud to have the Trust as part of our team. Error: Error validating access token: Session has expired on Saturday, 03-Nov-18 03:39:19 PDT. The current time is Friday, 19-Apr-19 14:10:18 PDT.